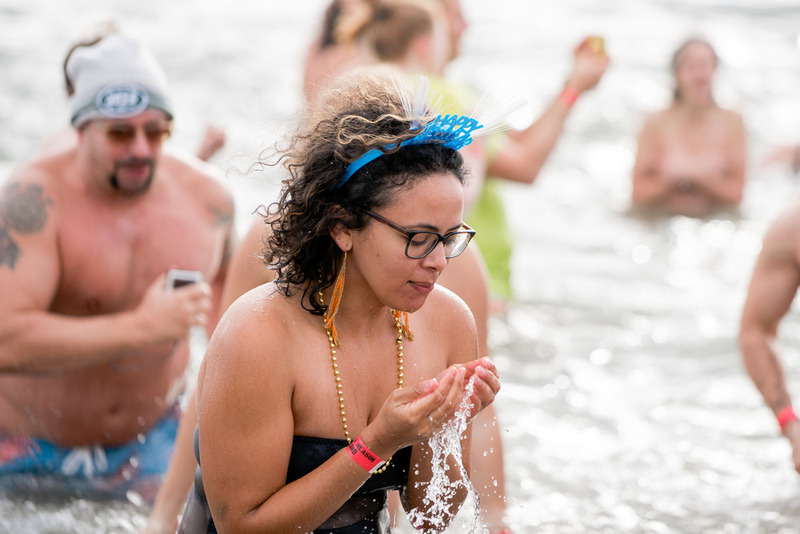 2016 New Year's Polar Bear Swim in Coney Island. A prefect way to begin the new year. Photos are also on Facebook if you'd like to comment / share. Happy New Year!